Question (4): We’ve read Almighty God's words and have seen that there are some things that are very harsh. They are judgment of mankind, and condemnation and curse. I think that if God judges and curses people, won’t they be condemned and punished? How can it be said that this kind of judgment is to purify and save mankind? Answer: In the last days, God expresses the truth and does the work of judgment in order to make a group of overcomers, a group of those who are of one heart and mind with God. This was determined when God created the world. But there are some people who see that some of the words of God contain condemnation and curse of people and they develop notions. This is mainly because they don’t know the work of God. God’s judgment in the last days is the great white throne of judgment prophesied in the Book of Revelation. God reveals His disposition of righteousness, majesty, and wrath, and it is entirely to expose mankind and distinguish each type of person. Even more, it’s to end the old age and wipe out those who are of Satan. So for all of those of Satan who resist God, could God not condemn and curse them? Although there are some words of judgment and exposing the corruption revealed by God’s chosen people and their true corrupt likenesses, and these seem to be condemnation, this is for the sake of allowing God’s chosen people to clearly see the essence of their corrupt dispositions and see through to the heart of the issue, and to bear the fruit of understanding the truth. If God weren’t so harsh, if His words didn’t hit the nail on the head, we wouldn’t be able to recognize our own corrupt likenesses and satanic natures, and it wouldn’t be possible for God’s work in the last days to achieve the outcome of purifying and perfecting mankind. All those who love the truth and respect facts will be able to see that God’s words are sharp, whether they are words of judgment and chastisement, or condemnation and curse, they are all entirely in line with the actual facts. God speaks in a way that is very practical and very genuine, and it is not at all overdone. From the outcomes achieved by these harsh words of God, we can all see that hidden within them is God’s genuine love for mankind and His good intentions of saving mankind. Only those who are sick of the truth could conceive of notions, and only those who hate the truth could judge and condemn God’s work. God has been working in China for more than 20 years and He has already made a group of overcomers. They have undergone brutal suppression and persecution by the CCP government, and they are all able to stand and bear witness. This entirely is the fruit achieved by God’s words. They have all seen God’s love within His words, and they have seen how He has suffered in order to save mankind. Even though some of His words are so harsh they are able to obey them, and from that they have a genuine knowledge of God’s disposition. They have developed hearts of reverence and love for God. They are all able to fulfill their duties faithfully, and follow God all the way until the end. This is what most shames Satan, and this is the proof of God defeating Satan. 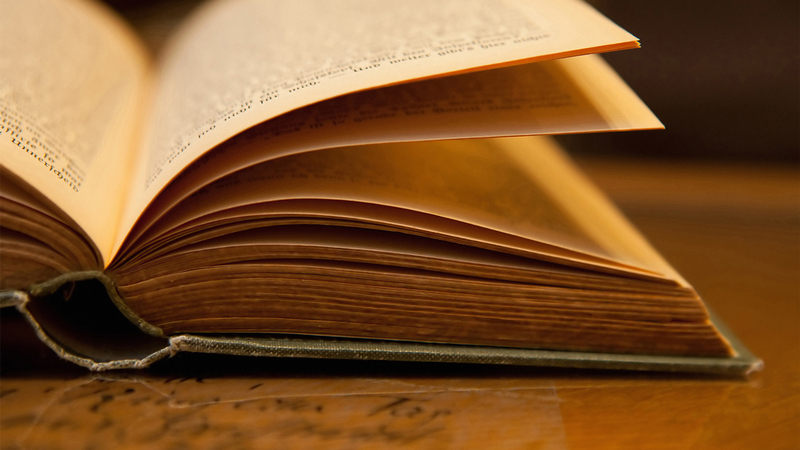 let’s look at some passages in Almighty God’s words, and we will be clearer on this. Almighty God says: “When God becomes flesh this time, His work is to express His disposition, primarily through chastisement and judgment. Using this as the foundation, He brings more truth to man, shows more ways of practice, and so achieves His objective of conquering man and saving man from his corrupt disposition. This is what lies behind the work of God in the Age of Kingdom” (Preface to The Word Appears in the Flesh). “Through what is God’s perfection of man accomplished? Through His righteous disposition. God’s disposition primarily consists of righteousness, wrath, majesty, judgment, and curse, and His perfection of man is primarily through judgment. Some people don’t understand, and ask why it is that God is only able to make man perfect through judgment and curse. They say that if God were to curse man, wouldn’t man die? If God were to judge man, wouldn’t man be condemned? Then how can he still be made perfect? Such are the words of people who do not know the work of God. What God curses is the disobedience of man, and what He judges are the sins of man. Although He speaks harshly, and without the slightest sensitivity, He reveals all that is within man, and through these stern words He reveals that which is essential within man, yet through such judgment, He gives man a profound knowledge of the essence of the flesh, and thus man submits to obedience before God. The flesh of man is of sin, and of Satan, it is disobedient, and the object of God’s chastisement— and so, to allow man to know himself, the words of God’s judgment must befall him and there must be employed every kind of refinement; only then can God’s work be effective” (“Only by Experiencing Painful Trials Can You Know the Loveliness of God” in The Word Appears in the Flesh). Almighty God’s words are expressed so clearly, Mankind lives under the domain of Satan, lives in sin, and relishes that sin. None in the religious community have taken notice of God’s arrival and none have a love for the truth or accept it. Regardless of how people have borne witness to God or spread His word, how many are there who have actively sought out or investigated God’s appearance and work? And how many are there still who would be able to accept and submit to God’s judgment and chastisement? Wouldn’t everyone say that this mankind is the very height of wickedness? If not for God’s judgment work of the last days, this mankind who is so thoroughly corrupted, full of satanic disposition, and who denies and resists God, would they be able to be cleansed and receive God’s salvation? If not for God’s judgment work of the last days, who would make a group of overcomers? 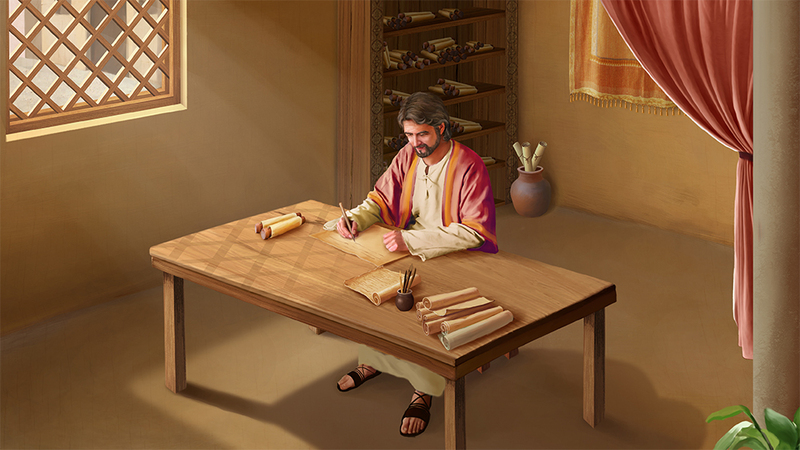 How would the prophecies of the Lord Jesus be fulfilled? 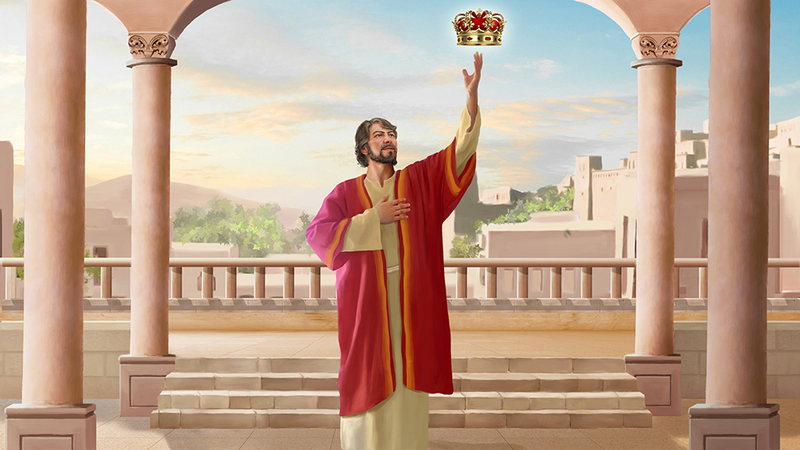 How would the kingdom of Christ be realized? Many people with faith in the Lord believe that God is a loving and merciful God and that no matter what sins we commit, God will absolve us. They believe that no matter how corrupt we are, no one will be cast aside and that the Lord will nevertheless rapture us into the kingdom of heaven when He returns. Is this a reasonable viewpoint? Is there anything in the Lord’s word to back this up? God is a holy and righteous God; would He thus permit people who are tainted by filth and corruption, filled with satanic disposition, deniers of truth, and enemies of God to enter into His kingdom? Therefore, the Lord Jesus prophesied that He will return, and in the last days express the truth, do His judgment work and thoroughly cleanse and save humanity. As for mankind who has been thoroughly tainted by corruption, God will surely issue forth the truth and implement His judgment and chastisement for them. This is the only way to awaken the hearts and spirits of man, to conquer man, and to cleanse from them their satanic disposition. Even though God’s word of judgment against mankind for its filth, corruption, disobedience, and resistance against God is harsh, it nonetheless shows God’s holy and righteous disposition, and it also allows us to understand our own satanic nature and the fact that we are corrupt. Through experiencing God’s judgment and chastisement, we have all been conquered by God’s word, we willingly submit to His judgment, gradually come to understand the truth, and clearly see our own satanic disposition and nature, we are able to achieve a true understanding of God’s righteous disposition, we have developed a heart of reverence for God, we have unconsciously changed our way of looking at things, our life disposition has changed, and we are able to revere God and shun evil. Thanks be to God! God’s work of judgment in the last days has finally accomplished the creation of a group of overcomers, which is the result of God’s judgment work in the last days, and is the true significance behind God’s work of judgment beginning with His house. What does this allow us to see? God judges and exposes man with His word not to punish and destroy man, but completely to cleanse, change, and save man. But for those people who refuse to accept the judgment and cleansing of the word of Almighty God, when the great disaster befalls, they will descend into the disaster and be punished. We’ve undergone a few years of God’s judgment and chastisement and have understood some truths. We have truly seen that mankind’s corruption by Satan really is so deep, that every person is full of satanic dispositions of arrogance, deceitfulness, being self-seeking, and selfish and despicable. And they frequently cannot help but lie and cheat. What they’re living out is nearly devoid of human likeness. In front of God, we are all ashamed and remorseful, and we have nowhere to hide. This is one aspect of what we gain from undergoing the judgment and chastisement of God’s words. The greatest thing we gain is that we have a bit of genuine understanding of God’s righteous disposition and holy essence, so we are able to fear God and shun evil, and live out some likeness of a real man. We all deeply feel that we truly have gained purification from God, and that we have gained great salvation from Him. In the past, when I worked as a leader in the church, I was always focused on my own fame and status, and I did not take on the burden of the brothers’ and sisters’ lives. I always liked to have other people revolving around me, and I was greedy for the blessing of status. I was high and mighty and wasn’t convinced by anyone. When someone had a different opinion on something encountered than I did, but would just stick to my guns and continue to speak my own mind so that the other person would obey. Since I didn’t focus on pursuing the truth and did not possess the reality of the truth, when I preached I only talked about some literal understanding to show myself, to show off. That way I didn’t know when my own actions offended God’s disposition. Then there was one day that I read this in Almighty God’s words: “Those whose belief in God is always for their own gains, who are self-righteous and haughty, who show themselves off, and protect their own status are those who love Satan and oppose the truth. They resist God and belong completely to Satan” (“Escape From the Influence of Darkness and You Shall Be Gained by God” in The Word Appears in the Flesh). “Your image is even greater than God, your status is higher than God, to say nothing of your prestige among men— you have become an idol that people worship. Have you not become the archangel? When people’s end is revealed, which is also when the work of salvation draws to a close, many of you will be corpses that are beyond salvation and must be eliminated” (“Practice (7)” in The Word Appears in the Flesh). Every bit of Almighty God’s words contain authority and might, and they pierced my heart like a sword. I had nowhere to hide, I was afraid and trembling, and I felt that God was emitting His wrath toward me. I could not help but fall down in front of God and repent of my evil ways. I believed in God but did not pursue the truth, I did not hold God aloft and bear witness to Him, but in performing my duty I often established myself and showed off so that people would admire and look up to me. Wasn’t I deceiving and shackling others? Wasn’t I vying for status with God? I was too arrogant, and I knew no shame! My actions had offended God’s disposition long before that, and someone like me who vies for status with God would certainly be a target for elimination by God, and should be cursed. I was in great pain and was put to the refinement. I prayed to God and sought the truth, and then I read more of Almighty God’s words: “Although chastisement and judgment are refinements and merciless disclosures to man, meant to punish his sins and punish his flesh, none of this work is intended to condemn and extinguish his flesh. The severe disclosures of the word are all for the purpose of leading you to the right path. You have personally experienced so much of this work and, clearly, it has not led you to an evil path! All of it is to enable you to live out a normal humanity; all of it is something your normal humanity can achieve” (“The Inside Truth of the Conquering Work (4)” in The Word Appears in the Flesh). From Almighty God’s words, I suddenly saw the light, and I understood God’s good intentions in His judgment of me. God’s judgment and chastisement was not to eliminate me, but it was to have me recognize my own arrogant satanic nature, to recognize the nature and consequences of my actions, and to recognize God’s attitude in dealing with people like me. It was so that I would genuinely repent, hate myself, forsake myself, be able to pursue the truth, pursue a change in disposition, and live out normal humanity. His words eliminated my misunderstandings of God. I was no longer negative and weak, and I began to pursue the truth. When I turned back to God and saw that He had not abandoned me, nor was He dealing with me based on my transgressions, but He had enlightened and illuminated me, I understood the significance of God judging and chastising people. I genuinely felt His mercy and salvation. Previous：Question (3): During church meetings, the pastor and elder frequently say that the Lord Jesus saying on the cross “It is finished” proves that the work of saving mankind was finished, that simply by believing in the Lord Jesus and confessing our sins before Him, we are forgiven of sin, and the Lord would no longer see us as sinners. We are justified by faith alone, saved by grace. The Lord will receive us into the kingdom of heaven when He returns, and will not possibly return to do further work of saving mankind. I feel that this understanding by the pastor and elder is not acceptable. Yet, ultimately what was the Lord Jesus referring to, when He said on the cross, “It is finished”? 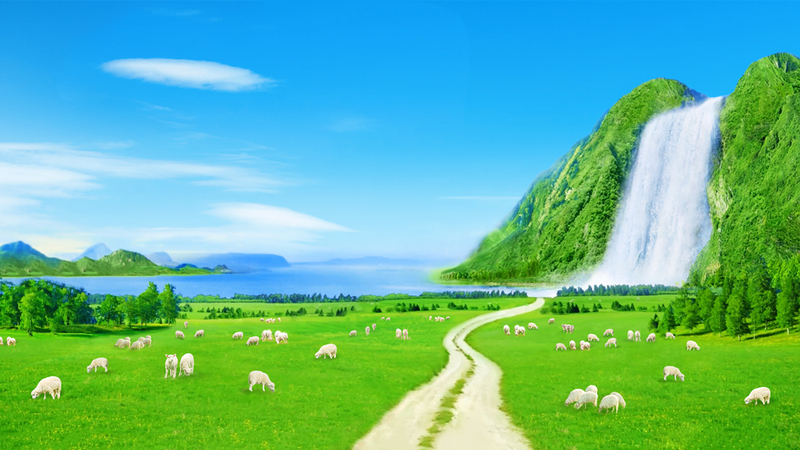 Why does God need to come back in the last days to express truth, and do the work of judging and purifying man?